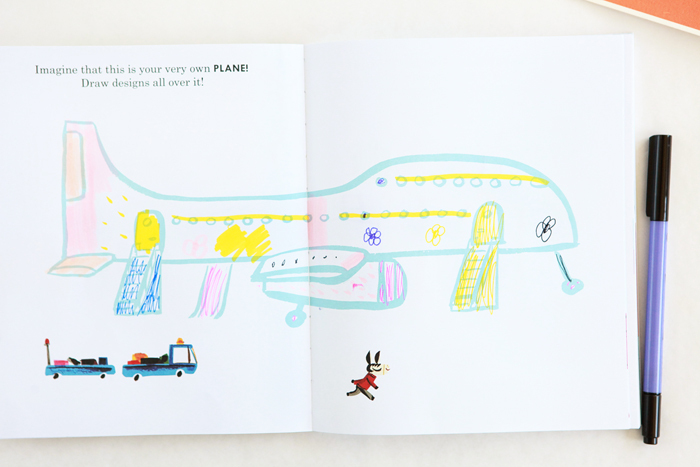 No matter if you’re staying home this summer or have trips planned, your girl will have fun doodling, drawing and going places with Lately Lily, the traveling girl. I gave Lately Lily Book of Fun to Avery as part of an end-of-the-school-year gift, and she was beyond excited! It's gotten a lot of mileage already. Avery loves all of the different pages and is enjoying learning new words in other languages, thanks to Lily!